Daily dive excursions for qualified divers to Rarotonga’s best dive sites. Scuba dive tours to Rarotonga’s best dive sites! 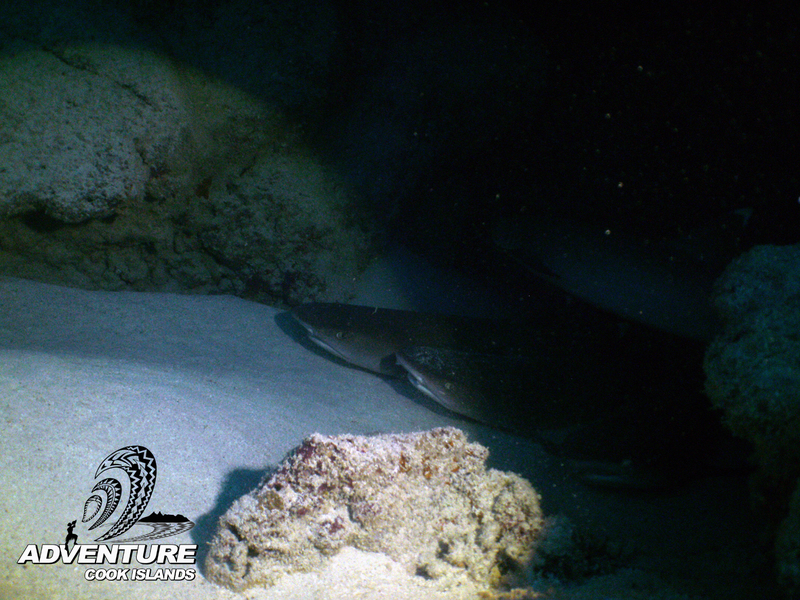 For personalized dive experiences we keep our dive groups smaller than other dive shops on Rarotonga. We conduct dive trips either at 8:00 am or 12:30 pm. Most of the time we go out for two dives; however we also do single dives. 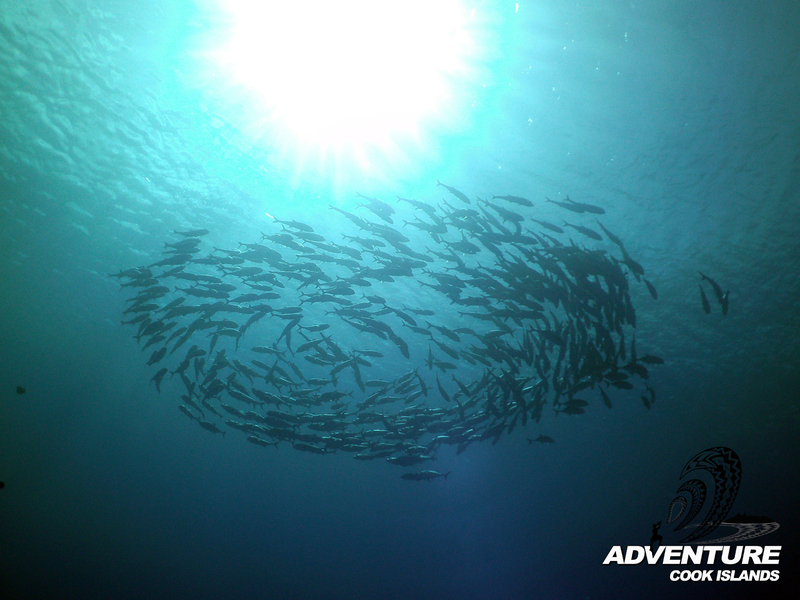 Trip duration is around 4 hours for a two tank dive or 2.5 hours for single dives. We are a rebreather friendly dive facility and have oxygen as well as Sofnolime available for CCR divers. The maximum number of scuba divers per group is 5 plus our guide, however most of the time our dive groups are smaller. This way we can cater better for the individual needs of our divers. All scuba diving is done off our extremely stable custom built 5.3m Stabi-Craft aluminium dive boat. We keep our boat on the trailer to be more flexible in choosing the best dive sites for the day. This way we can access all dive sites around Rarotonga with ease as we can launch the boat close to the dive sites. We make sure that we stay well within dive table limits. Due to the bottom composition on Rarotonga it is possible to do multilevel dives on most dive sites. This means that your dive time is usually only limited by your air supply and how fast you use it. 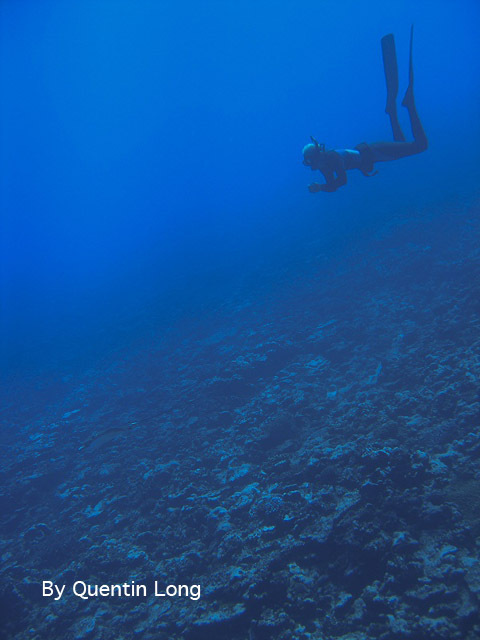 Scuba diving in Rarotonga is generally very easy. 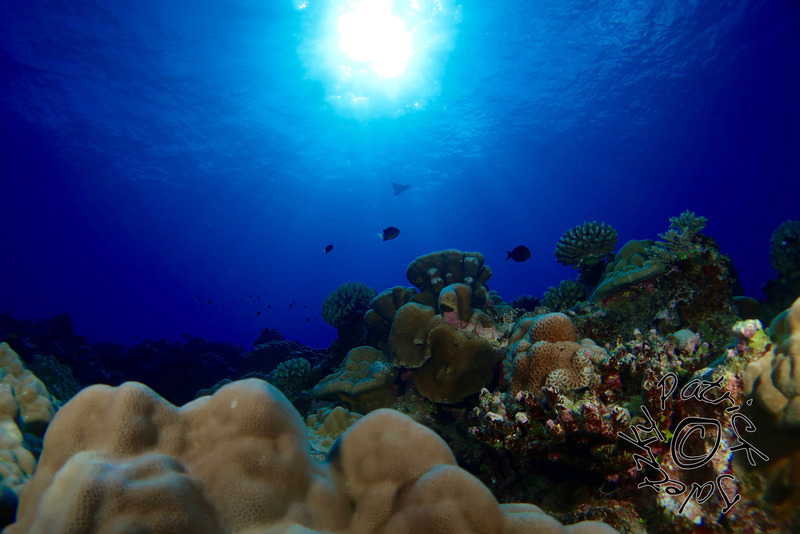 After many years of diving Rarotonga‘s reefs we have found the best ways to dive our sites. Even the more advanced dive sites in Rarotonga can be dived by the majority of divers, as long as sea conditons are ok and as long as all divers follow our dive guide’s instructions. We will make every effort to accommodate your scuba diving requirements while you are in the Cook Islands and we will make the final decision where to dive based on your dive experience level rather than just on your dive qualification (of course we require some kind of dive certification). The number of dives you have done so far can tell us more about your dive abilities than just the certification. 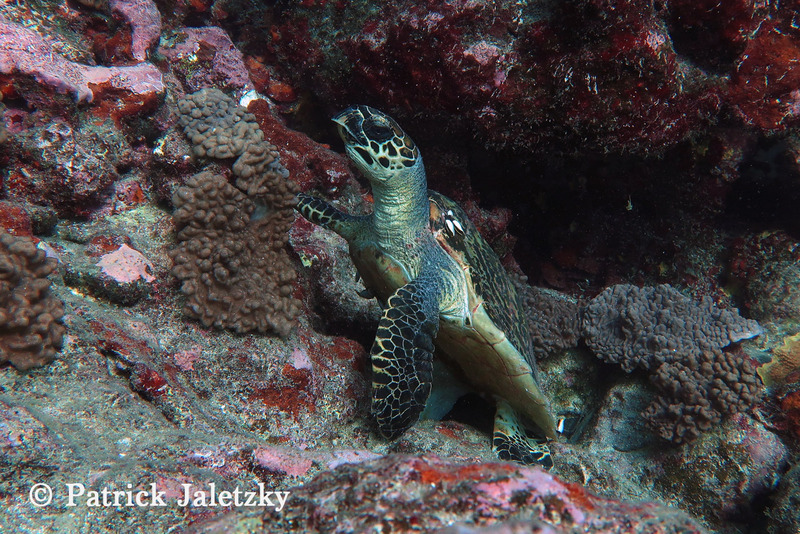 The choice of dive sites also depends on sea conditions, not just individual preferences. Sea conditions around Rarotonga vary dramatically. If the wind blows from the north, the south is sheltered and we launch the boat and dive off Rarotonga‘s south coast, if it blows from the south, we go to the north etc. This way we can dive most times and it keeps the boat rides short, usually between 5 and 15 minutes. There are five boat passages (gaps in the reef) on Rarotonga, of which we use three: Avatiu in the north (main harbour of Rarotonga), Rutaki in the south and Avana in the east. 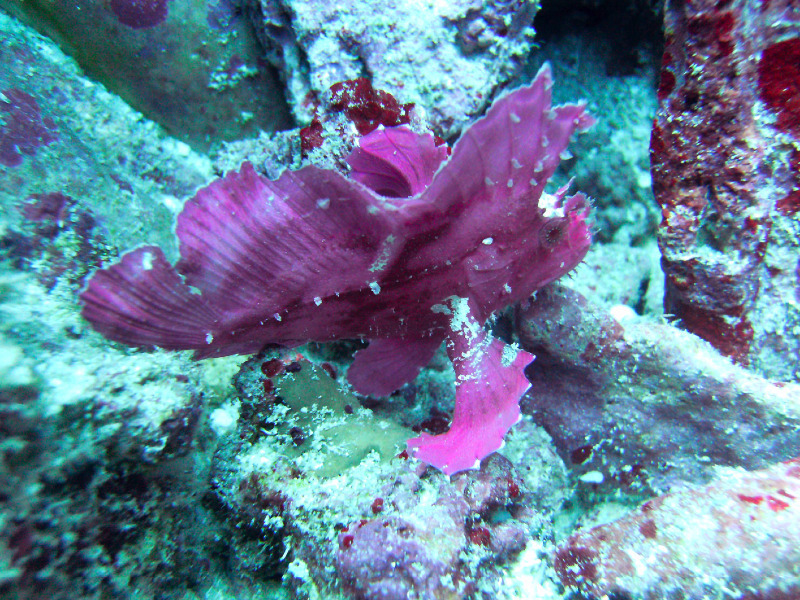 Check out our Facebook page for recent pictures of our dive trips!